Natura Special Edition liquids are mixed to perfection with very gentle and pleasing flavors that vaporize extremely well within a wide range of hardware settings and different wick and coil materials. 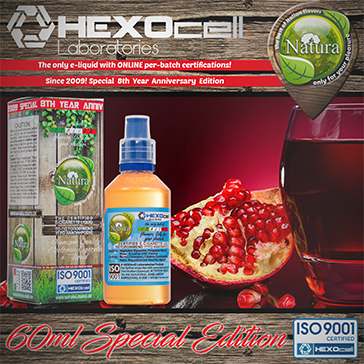 EU Product / 100% Safe Natura liquids are made in Germany by HEXOcell using highest quality ingredients sourced from Europe. → To view our full range of tobacco liquids, please click here. 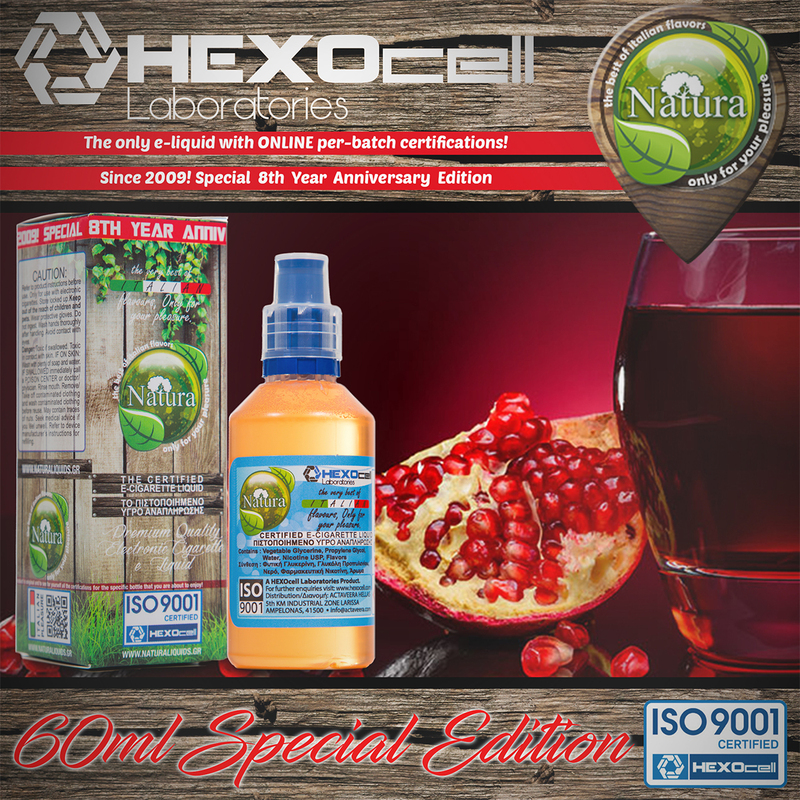 For fruity, exotic and dessert liquids, please click here. All new 2017 vaping memes! © 2019 VapeTrade. All rights reserved. WE ARE UPDATING OUR WEBSITE PLATFORMS, SALES WILL BE AVAILABLE AGAIN SOON - SORRY FOR THE INCONVENIENCE.